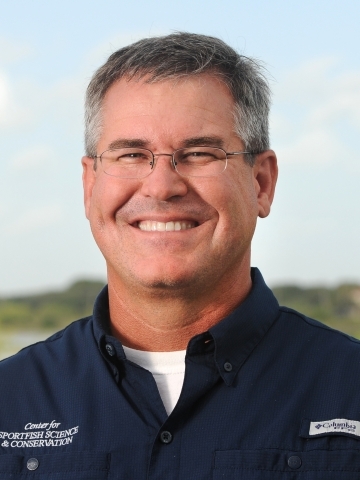 Dr. Stunz is a Professor of Marine Biology at Texas A&M University-Corpus Christi. Dr. Stunz's interest is in a healthy Gulf of Mexico. 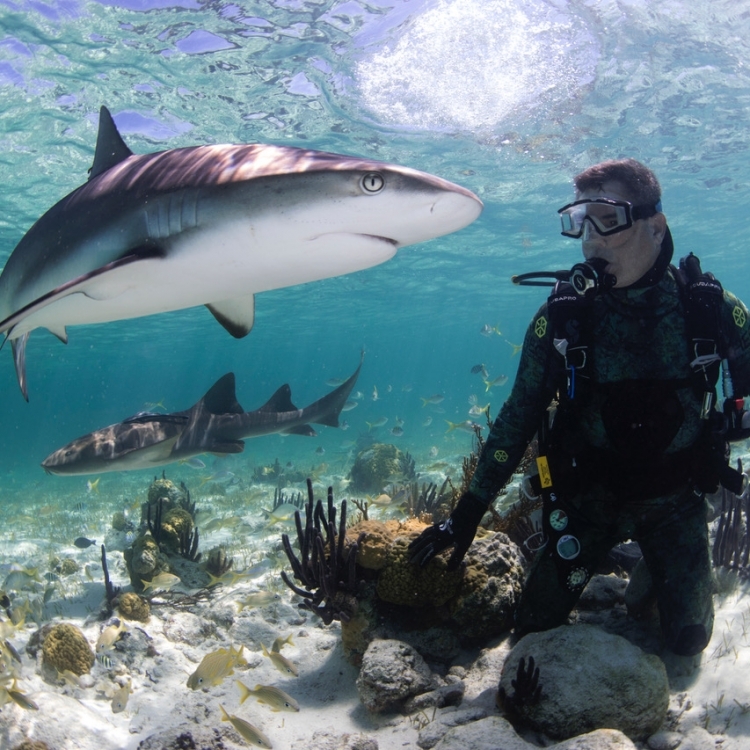 He investigates how human activities impact the habitat and health of sharks and other fishes. He uses the powerful tool of satellite telemetry to track movement patterns and lifestyles of these amazing creatures.